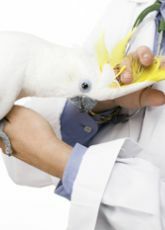 4 in 1 Powder by Medpet for treatment of Paratyphoid, Canker, Coccidiosis and E-coli in pigeons and cage birds. Ideal for treatment when a firm diagnosis Is not known. 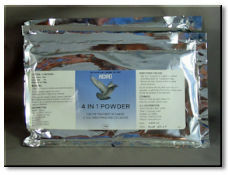 4 in 1 Powder (Medpet) for treatment of Paratyphoid, Canker, Coccidiosis and E-coli in pigeons and cage birds. Ideal for treatment when a firm diagnosis is still pending. 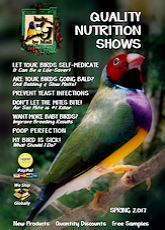 Pigeons and large birds- One teaspoon to one gallon of drinking water for 7 consecutive days. 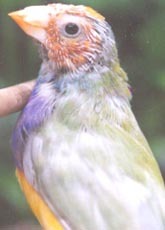 Finches and Canaries- One teaspoon (3.5grams) per litre of drinking water or 1 kg food. Do not use for longer than 7 days at a time. Mix fresh food or water daily.